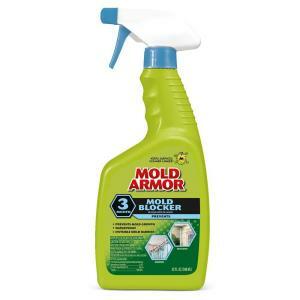 When you clean mold and mildew you can make the clean last longer with Mold Armor Mold Blocker. Mold Blocker creates an invisible barrier to the growth of mold to keep indoors and outdoor surfaces mold free for up to 3 months. And, it’s guaranteed effective! Can be used on almost anywhere you find Mold!